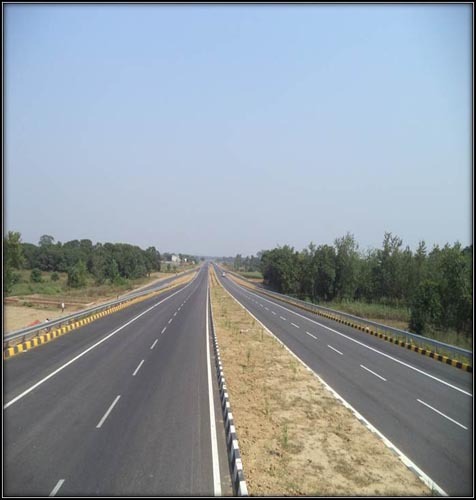 SPV: Ghaziabad Aligarh Expressways Pvt. 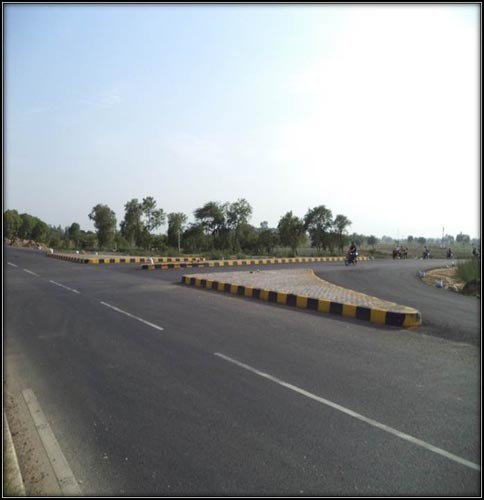 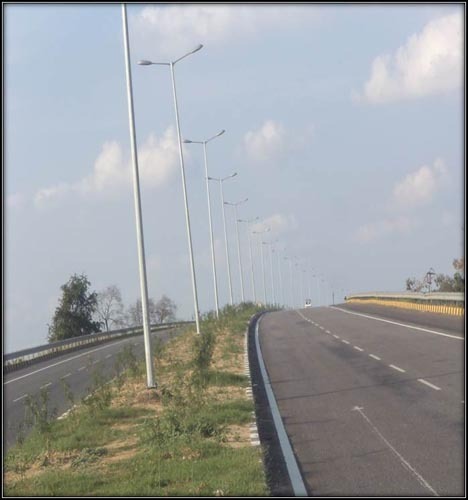 Limited (GAEPL) | Bharat Road Network Ltd.
GAEPL Project Road connects Ghaziabad to Aligarh in UP and services the Ghaziabad belt which is part of the National Capital Region (NCR). 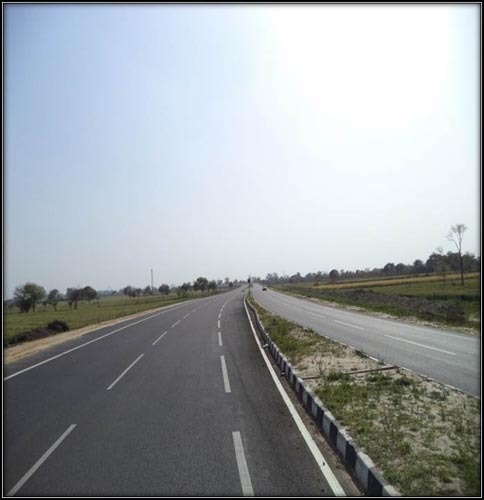 The highway passes through Barrajpur, Bihaur, Makkanpur, Kannauj, Gursahaiganj, Chhibramau, Bewar, Bhogaon, Kurawali, Etah, Sikandra Rao, Aligarh, Arnia, Khurja, Bulandshahr, Sikandrabad and Dadri. 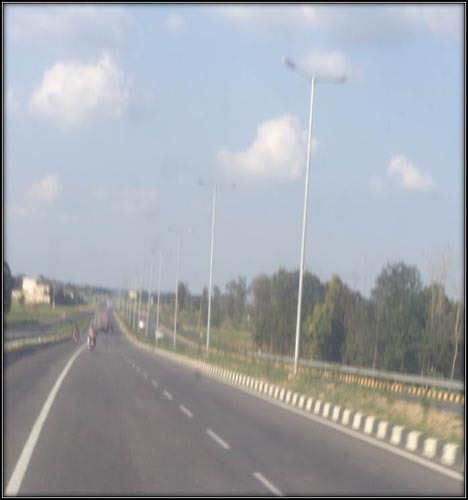 Ghaziabad is the hub of engineering, electronics, and leather and textile goods. 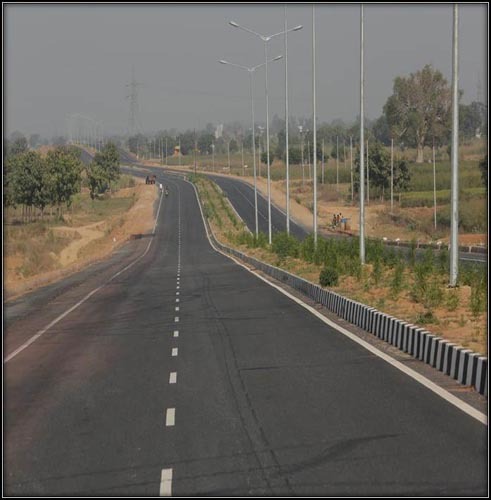 Further, the proposed Dadri-Noida-Ghaziabad Investment Region is coming up in proximity to the GAEPL Project. 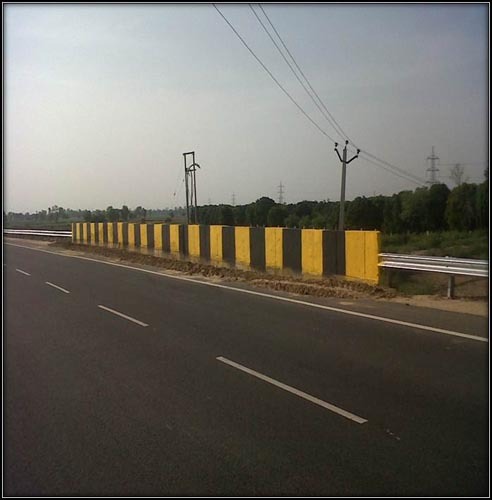 Ghaziabad belt is proficient at manufacture of engineering, electronics, and leather and textile goods. 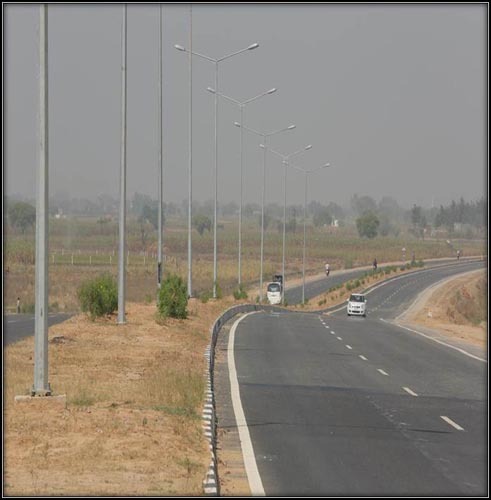 A large industrial park would give a boost to the production and export of these items. 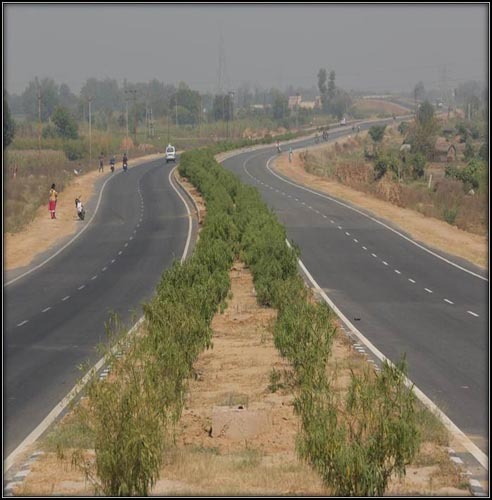 The proposed Dadri-Noida-Ghaziabad Investment Region would be located close to Delhi, the National Capital. 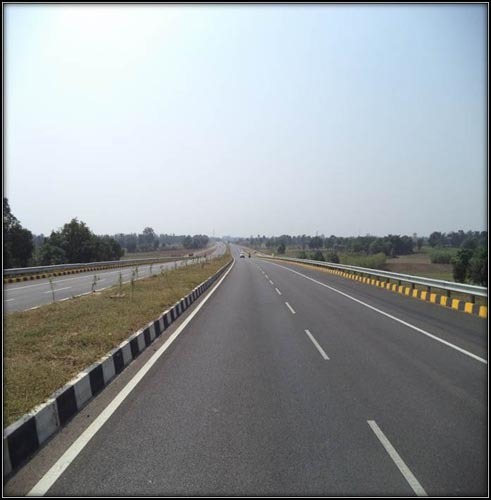 This region has good connectivity by road and rail to rest of India. 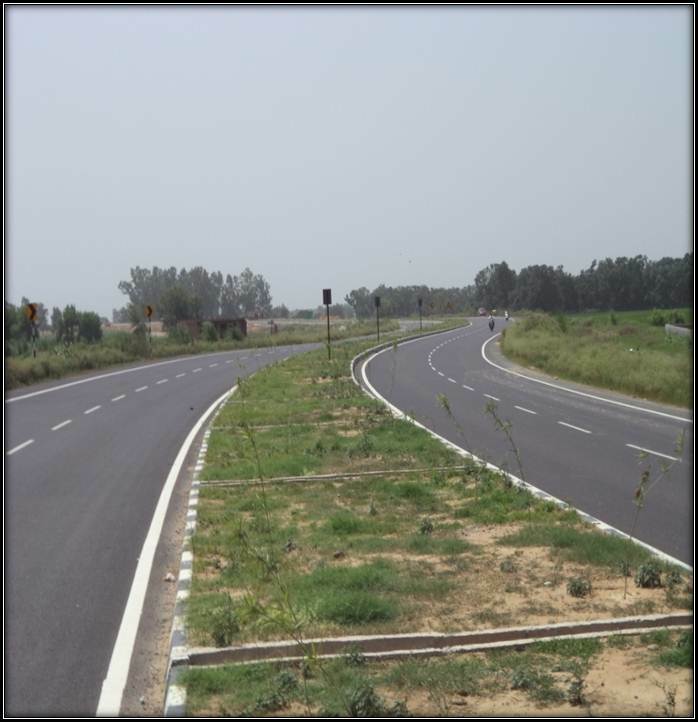 Besides, it comprises of Noida, the vibrant satellite town of Delhi with IT/ITES and electronics industries; Ghaziabad, the hub of light engineering and electronics industries; and Greater Noida, the city with well developed road network, state of the art physical and social infrastructure with quality residential commercial, recreational and institutional areas. 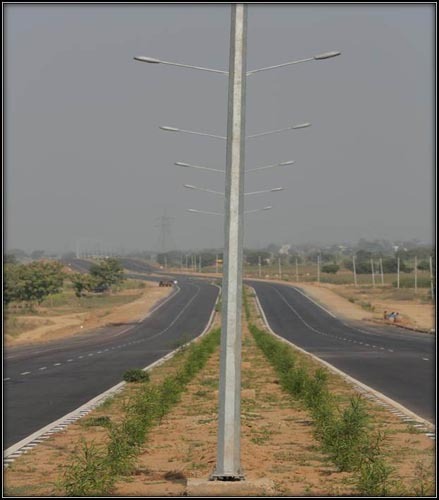 The facility is being developed over an area of 747.5 acres.